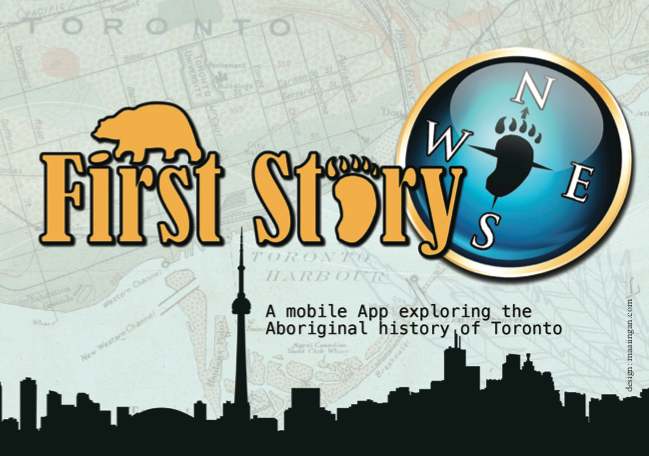 As an extension of these initiatives, First Story Toronto has collaborated with the Centre for Community Mapping (COMAP) to create an online and mobile app named ‘First Story’, that maps the Indigenous heritage and community of Toronto. COMAP has provided the technical and infrastructural capacity to build the online application including the map, while First Story Toronto has worked to research and provide historical information for the map. 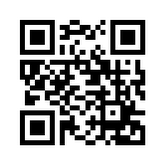 The First Story Toronto app launched in October 2012 at the imagineNATIVE Media & Arts Festival. A significant number of archival photographs, documents, audio and video clips have been added since then, and the project is ongoing. The First Story Toronto app is FREE and available for iOS and Android phones and tablets.